Dr. Heather Tracy, Ed.M., Ed.D. Dr. Heather Tracy is the co-founder and Executive Director of both New Summit Academy and The Bridge - Costa Rica young adult gap program. Heather earned an Honors Bachelor of Arts degree with a double major in psychology and French at Saint Louis University where she was 1 of 10 Freshmen to earn the highest honor of a full-ride, four-year scholarship as a Presidential Scholar. She then continued her studies at Harvard Graduate School of Education, earning a Master of Education in Human Development & Psychology with coursework and research focusing on adolescents at-risk and school reform. In 2014, Heather completed her Doctorate of Education in K-12 Leadership with a dissertation about the importance of academic enablers (specifically, the social, psychological, physical, and emotional foundations of cognition, learning and growth) for at-risk adolescents to build resilience and learn and live more effectively and efficiently. Previously, Dr. Tracy researched Math and English support programs for the MCAS in Boston Public Schools, taught English as a Second Language to teenagers and adults, taught college reading and writing courses to study abroad students, and served one year as a volunteer English teacher in the Costa Rican public school system through World Teach Costa Rica. Being a part of the founding team of New Summit Academy in 2004 has been the highlight of her career, and she feels blessed to be able to be a part of the team creating innovative, holistic, and quality education for unique young men. Her goal is to effectively lead the facilitation of a healthy learning environment that helps students develop an authentic passion for learning as well as enhance traditional skills needed for self-sufficiency and college in unique, interesting ways that are attractive to each student’s particular learning strengths. With engagement in activities that develop teen brains, minds, bodies, and spirits inside and outside the classroom, students are able to showcase their learning strengths, improve their learning weaknesses, earn confidence and curiosity for learning, and produce work that lives up to their potential. She is tri-lingual (English, Spanish, and French), studied abroad in France for one year, backpacked all over Europe, and has lived in Costa Rica since January 2002. In her free time (free time? ), she loves to travel, dance, read nerdy books, eat good food, and take care of the various pets that seem to keep showing up at her doorstep. ​Mario Duran, LCP 1499 / Lic. Psych, MS in Substance Abuse Treatment. Andy received his Bachelor’s of Science degree in Environmental Policy and Behavior from the University of Michigan School of Natural Resources and Environment. As well, Andy was the Trip Coordinator for the University of Michigan’s Outdoor Adventure Program, where he planned, organized and led backpacking, rock climbing and sea kayaking trips for participants of all ages. His experience also includes working as a High-Ropes Course Facilitator at University of Michigan’s Challenge Program, where group and team dynamics are the focus. He has several years of extensive experience with at-risk high school students in environmental education and in therapeutic residential settings. 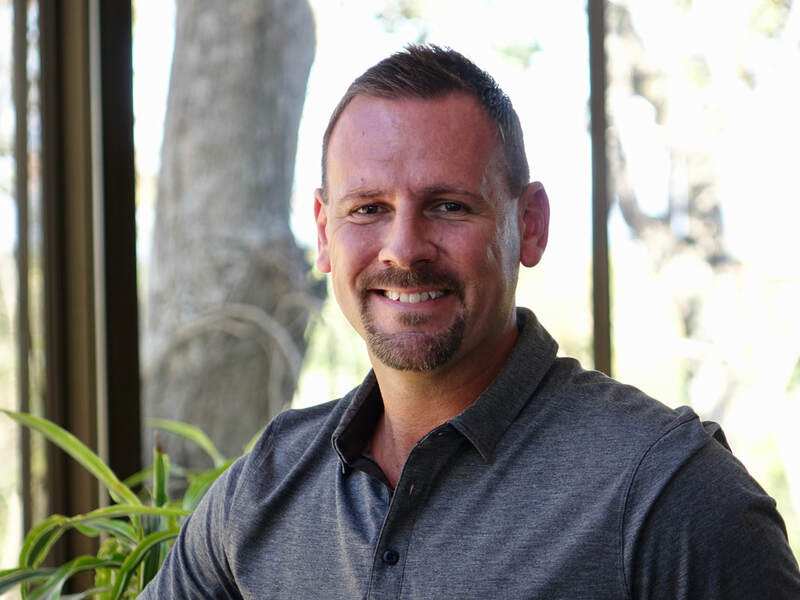 Andy served as the Experiential Education Director at Coronado Academy after working as the Assistant Director for the Costa Rica Program of the Academy of Swift River (a satellite program of an emotional growth boarding school based in Massachusetts). Andy is bilingual and has lived in Costa Rica since 2001. Andy’s work is his passion. He views his work with adolescents as a unique opportunity to positively impact the future of our global community. Andy speaks fluent Spanish and has traveled extensively throughout Latin America, experiencing the warmth of the Costa Rican culture first-hand. He holds a position on the Board of Costa Rica Rainforest Outward Bound, overseeing safety of their courses in Costa Rica. As Experiential Education Director of New Summit Academy, Andy organizes on and off campus recreation activities, “Aventuras”, organized sports and cultural immersion opportunities. Martin Naffziger is the Director of Learning and Outcomes at New Summit Academy. After earning a Bachelor of Arts in Literature and Creative Writing from Wittenberg University, he began teaching English as a second language as a means of traveling to and living in places such as Thailand, Nepal, South Korea, Mexico, Ecuador, Indonesia and Costa Rica. Most recently before joining New Summit Academy, Martin was an Americorps volunteer in the Pacific Northwest, where he created a program that provided after-school tutoring in Math and Sciences for at-risk youth, as well as engaged them in healthy experiential education activities. While with New Summit Academy, Martin has earned his M.Ed. in Global Studies in Education from the University of Illinois, and earned his graduate certificate in college counseling from UCLA in 2012. ​Travel, culture and education continue to be driving passions in Martin’s life, and he takes great pride in applying these passions to guiding and building an unrivaled program at NSA. James Woody is a high school math teacher who believes in incorporating real-life applications of curricular materials into his classroom every day. He has extensive experience in electrical systems design, building design, construction, and engineering. He enjoys the art of creation, especially when working in the woodshop. Mr. Woody is highly respected by the students he teaches thanks to his consistent, structured expectations and his ability to make math and science come alive through hands-on activities and real-life applications. James is dedicated to his students, serving as an honorable and influential mentor both inside and outside of the classroom. Most recently, James took on a more influential role at The Bridge Supportive Gap Community Program for young adults where he serves as both an administrator and mentor to the young men participating in a gap year experience. He helps organize, teach, and mentor… all with a smile on his face! Dr. Danny Recio, MA, PhD, Therapist & Program Director of The Bridge supportive gap community. Read a message from Danny here. ​Danny started his studies at the Universidad Autonoma Monterey in San Jose, Costa Rica, where he earned his bachelor’s degree in Psychology. He then continued his education at the University of West Georgia, in Atlanta, earning a Master of Arts in Counseling Psychology, with an emphasis in humanistic psychology and the young adult population. Danny has been guiding young men since New Summit Academy was born, in January 2005, and is passionate about being part of the ever-evolving, collaborative, living being that the NSA community is. 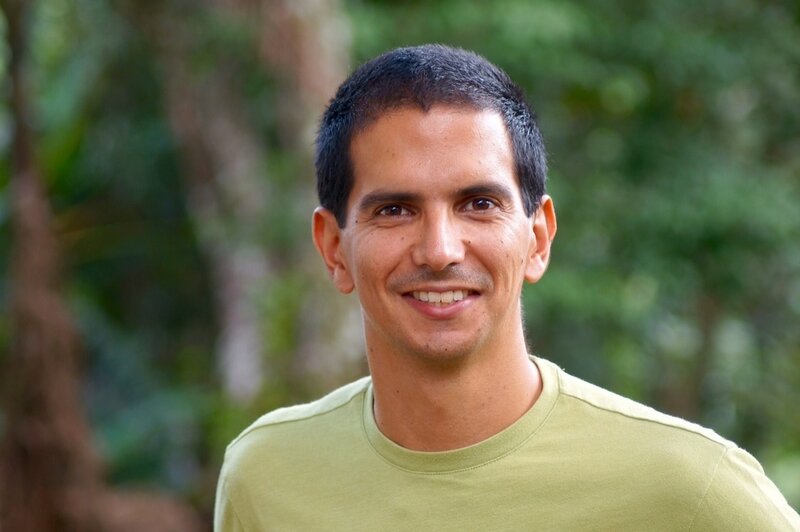 Simultaneously, Danny has recently completed a doctorate degree in Integrated Ecology, researching the impact of combining experiences in natural environments with mindfulness skills for the improvement of mood and creativity in adolescents. He has been applying these studies in his work developing and implementing the S2S Bridge Program since early 2012. Danny lived for a year in Cape Town, South Africa as an exchange student, and has shared significant periods of his life with people from very diverse cultures. These experiences have sparked a strong interest for cross-cultural experiences and their influence in the identity development process. Another big interest for Danny is surfing; he finds both peace and excitement doing it, and loves sharing this sport with the NSA students. These, and many other human moments, are the main substance, from Danny’s perspective, for his therapy work and the student’s personal growth. Guiding students to find true meaning in and congruence between their relationships, goals, values, and identity is Danny’s aim in his work and relationship with them. But above all these interests and experiences, Danny treasures most being a parent, husband and family member. At the end of the day, all Danny wants is a playful good laugh with his family.